No salesmen: no hard sell, just the best advice. Let Heat help you decide on the right boiler for you, your family and your home. Just take a look at our amazing offers to see which would suit you best. 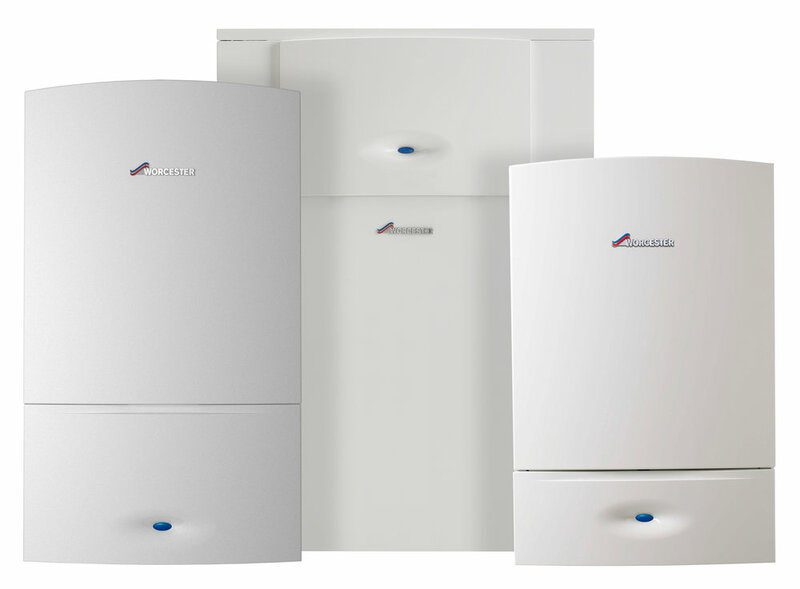 Along with our friendly and efficient service, we provide you with the most professional and personal heating services. Top rated on Trustpilot, Which Trusted Traders, Checkatrade, Google and Facebook.